Lots of websites/services, including reputable ones don't update their DBs to the latest. 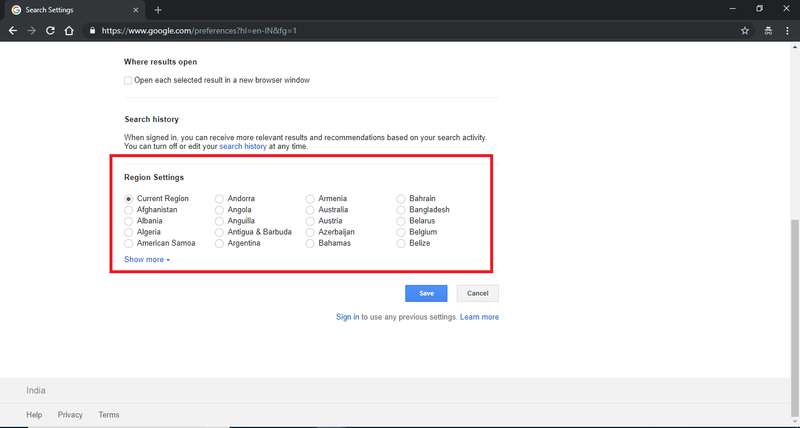 It is very common that Google identifies the wrong location with dedicated IPs, especially Fresh IPs. You can check if your VPN connection is fully secured by following the steps mentioned in the guide here. 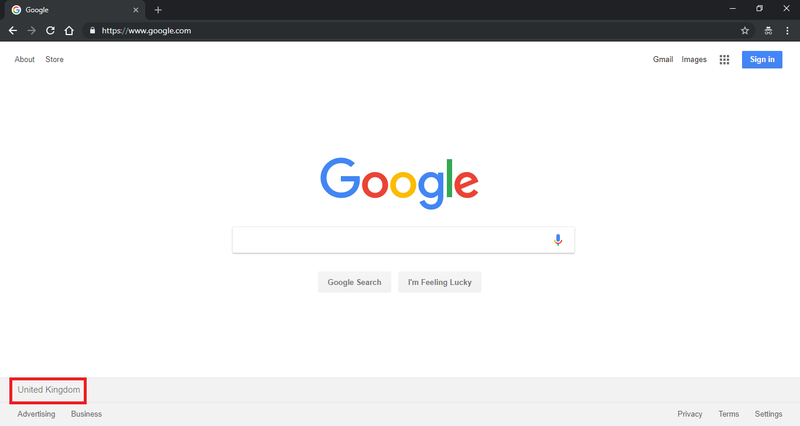 Once you confirm, that your VPN connection is all safe, let's change the location in Google. Click on 'Settings' and then 'Search Settings'. 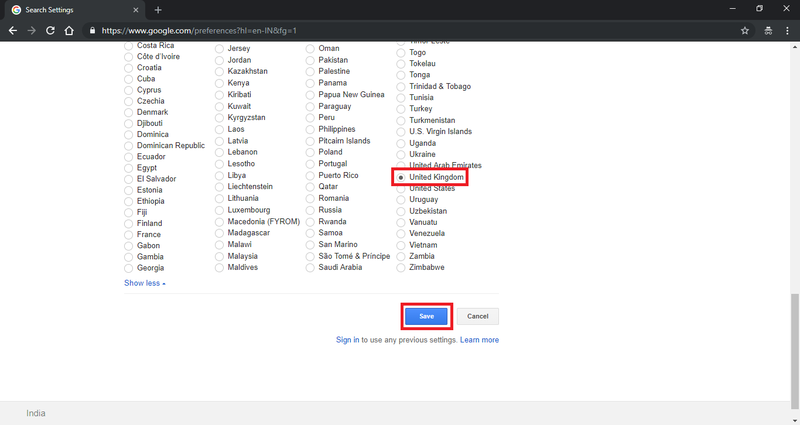 Go again to Google.com and you will see the selected country at the bottom. That's all! 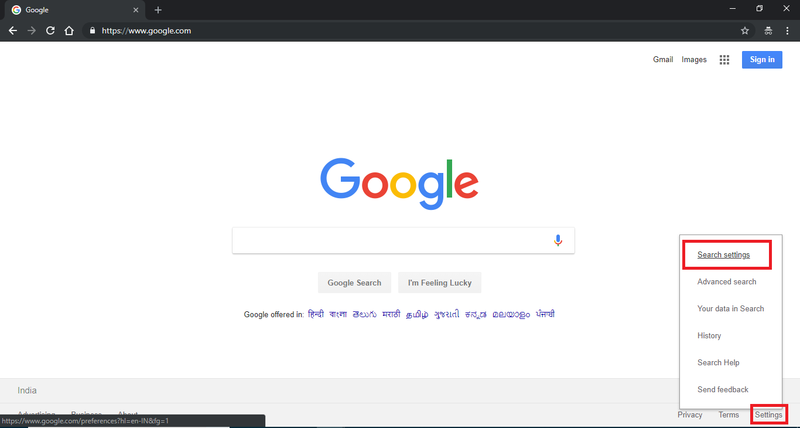 Now Google will show you all the results from the country you've selected.